Laura Lee has been Mariposa’s “small-town car-girl” since 2004. With over 12 years of experience serving the Mariposa area, we are dedicated to helping you with high-quality, pre-owned vehicles. Our business is family owned so we try harder to fill your family’s needs. 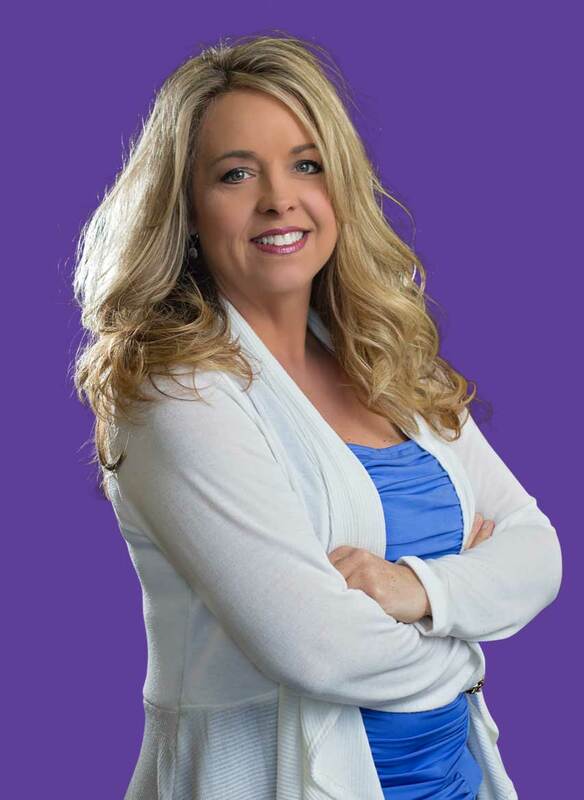 Laura can help you even if you’ve had bankruptcies or repos. Our overhead is very low so we can save you money. Plus, she is an expert at locating special requests. If you want a newer car, of 1 year to 5 years, she will save you thousands of dollars and go straight to the wholesale sources for you. She has literally thousands of trucks, SUVs and cars available to her each week. Just tell her your favorite options, colors, and she will go to work for you! Our goal is for you make you so happy that you will happily recommend us to friends and family. Feel free to browse our inventory online or just drive by to see what is not listed here. If you see a vehicle you like, send Laura an email, or just stop by for a test drive.